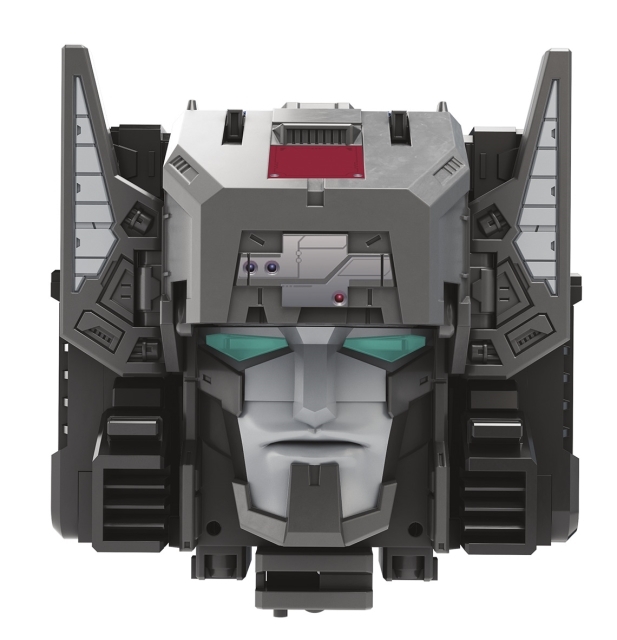 Transformers: Titans Return marks the return of the greatest Headmaster, Fortress Maximus. 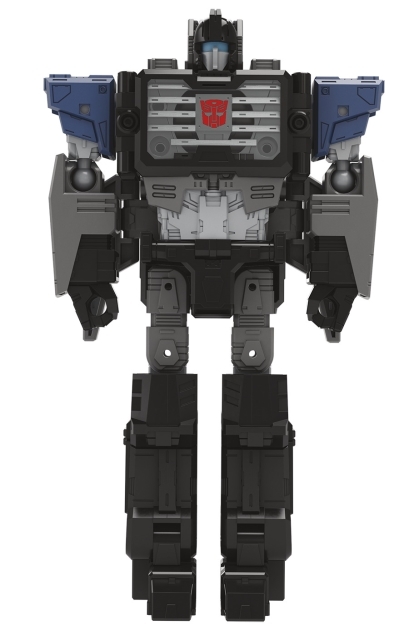 Now a Titanmaster, he is a heavy remold of Titan-class Metroplex that features a separate transforming head that becomes Cerebros. 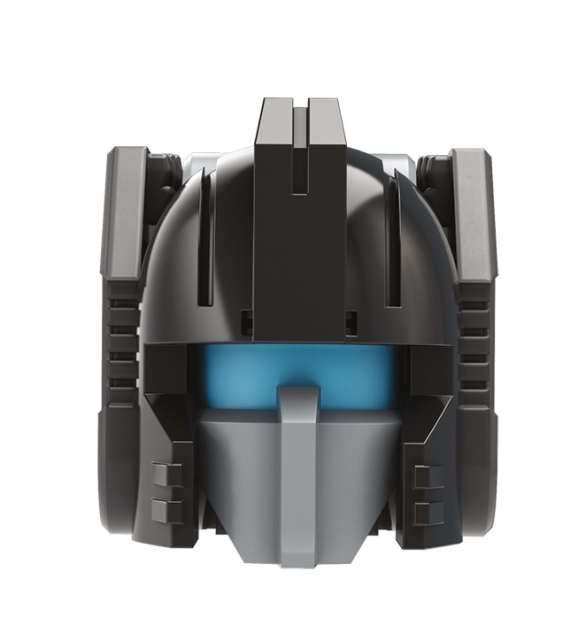 The Deluxe-sized head robot has its own Titanmaster, called the Emissary. 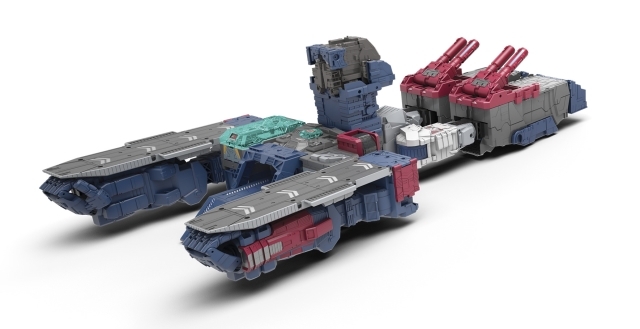 Fort Max can convert to Battleship and City mode, as well as interact with other Titans Return figures. Holy......shut up and take my $$$!!! Wow, that city mode is...really lacking. Even the G1 had a more involved transformation between city and battleship modes! I see they used Cerebros as a shortcut for the high tower. 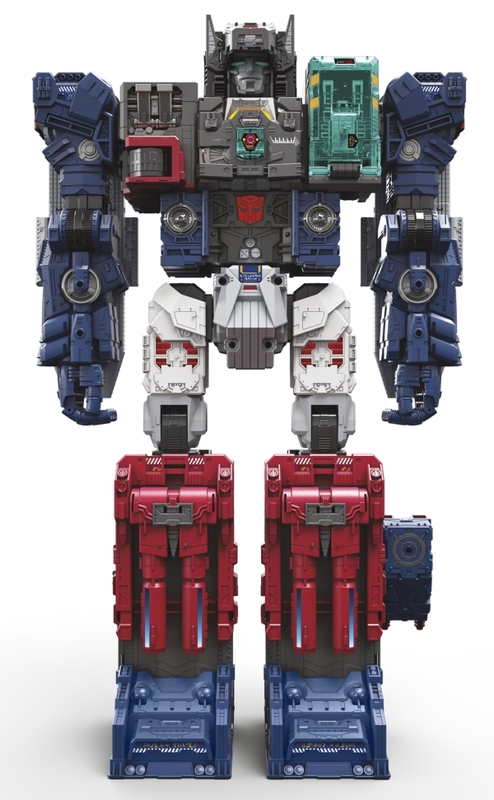 It makes some sense to incorporate him into the two modes, but really, it's missing the third "block tower mode" because the legs can't bend that way. Which has the unfortunate side effect of both alt modes looking a bit crap. 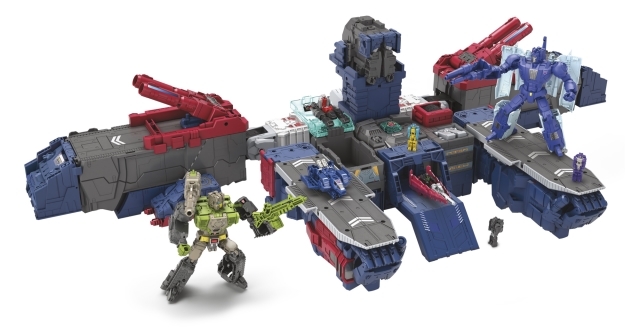 Which is a shame because Fort Max's city mode was probably the best base mode in G1.